I read this article and found it very interesting, thought it might be something for you. 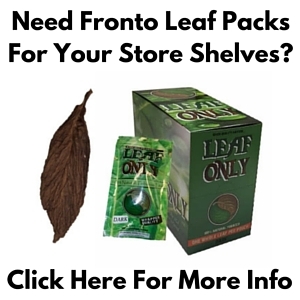 The article is called Dark Fire Cured Fronto Leaf and is located at https://www.frontoleaf.com/fronto-leaf/dark-fire-cured-fronto-leaf/. Average Leaf Dimensions: 32in. x 14 in. 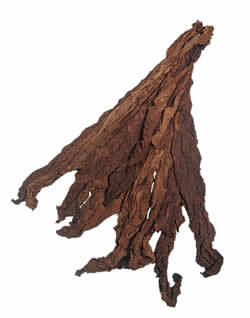 The Dark Fire Cured Fronto Leaf is one of the thickest & darkest varieties of fronto you can find. This is a very pungent leaf with a smoky taste / scent that comes from a unique fire curing process. Dark Fire Cured Fronto leaf has been traditionally been popular for making chewing tobacco, snuff, snus, pipe & hookah blends, and ‘roll your own’ fronto leaf. 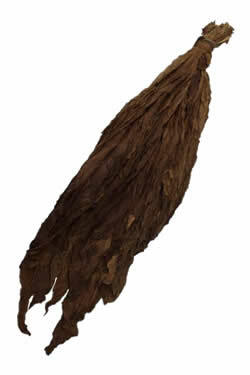 Dark Fire Cured Fronto has strong and pungent smoky smell. Dark Fire Cured Fronto leaf has some similarities to the Dark Air Cured Fronto Leaf. 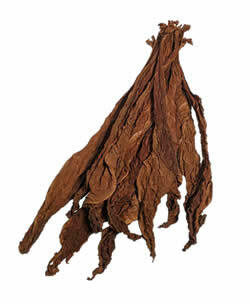 Fronto is also called ‘fanta’ or ‘grabba leaf’, which are Jamaican / Carribean terms. 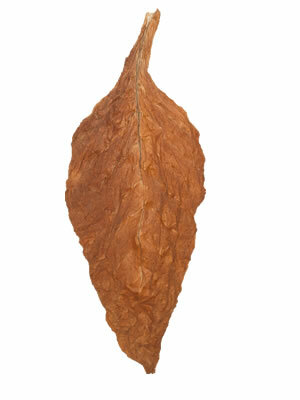 Grown in Tennessee, these leaves are graded to be high cigar wrapper quality. 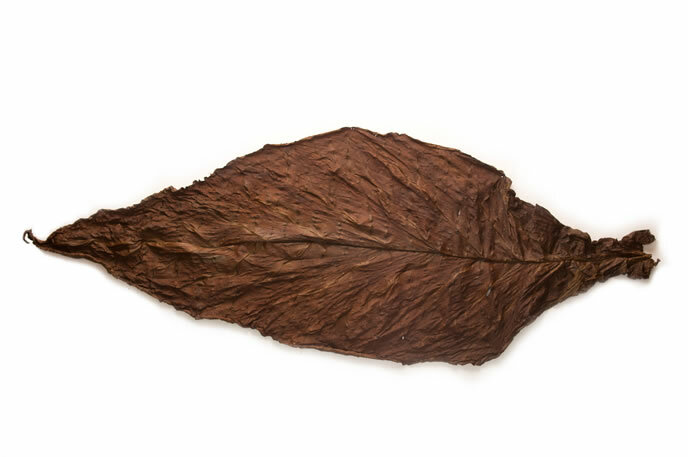 These Dark Fire Cured Fronto leaves are thick, easy to handle and some of the largest fronto leaves available.